Here at Spiffy our technicians are what make us different than a normal wash. Last month we highlighted one of our top technicians in Raleigh, Alex. And this month we are excited to introduce you to another technician, Jessica! Jessica stands out because she has a fantastic work ethic and passion for all things car care. She’s been with Spiffy for only 4 months and has already proven to be a huge asset to our team. Check out the full interview below! Do you or someone you know have what it takes? Check out our careers page to learn more about joining the Spiffy family! 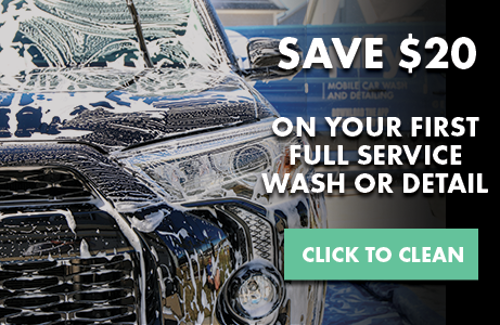 Give Spiffy a try & we'll give you $20 off your first full wash or detail! Follow the link for more information.